Here are a couple interviews Nazanin did to promote Ben-Hur, which is now in theaters. Nazanin Boniadi couldn’t help but feel blessed last weekend. And it wasn’t simply because she was in Los Angeles promoting the Ben-Hur remake, an epic tale of faith, freedom, and forgiveness set in Jerusalem during Jesus’ carpenter years. Still, Boniadi knows all too well that the casting process isn’t always concerned with getting it right or turning a color-blind eye. 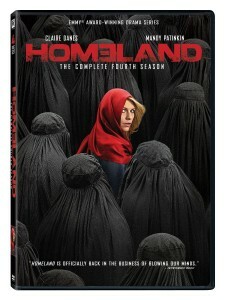 The Homeland and How I Met Your Mother alum recounted tales of her early days in Hollywood, addressed diversity in the entertainment industry, and touched on a variety of topics including how she almost became a doctor, Ben-Hur’s powerful and enduring message, and filming in the land of gelato, pasta and pizza. Your bio makes it sound like you were well on your way to curing cancer when the call of the stage became too hard to resist. 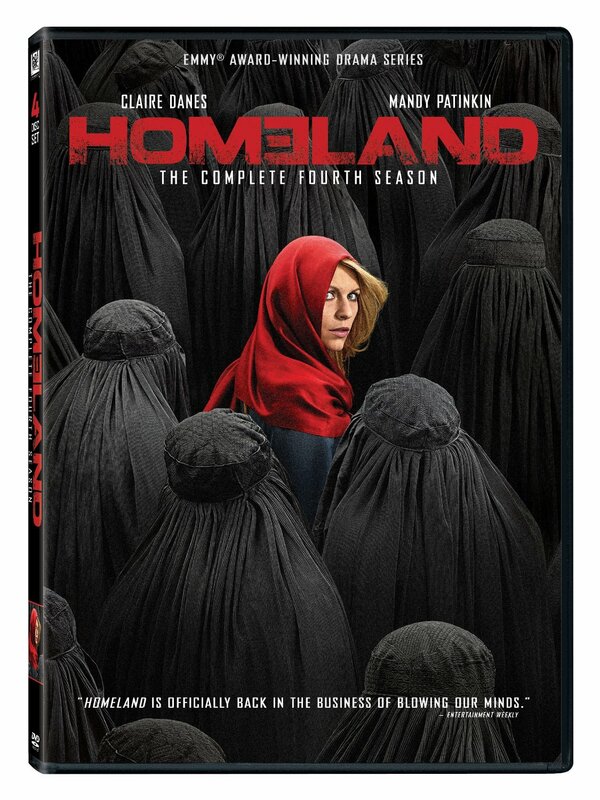 You can now own Homeland Season Four on DVD and Blu-Ray (Here). It comes with them great features including Deleted Scenes, a Character Profile on Fara Sherazi and a few other character and more.